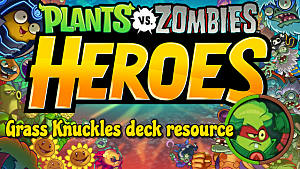 If you want to build a rush deck in Plants vs. Zombies Heroes, you're looking at the right Plant hero for the job. Nightcap excels at rush decks, but you may find him lacking in ant other department. Nightcap is compatible with Kabloom and Smarty cards. 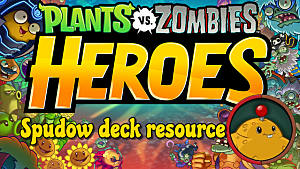 This makes him come out swinging in the first few turns of a match with low cost Plants to outsmart and whittle down the Zombie Hero before they can get their own strategy up and running. This hero is all focused on doing early game damage, which is exactly what a "rush deck" implies. Unlike some other heroes where a running long game strategy will work, Nightcap will only get worse as a match continues. If a match is still going by the time your opponent is throwing out 8 Brain Zombies and some friends, you're going to have a bad time. There are a few ways you can build a Nightcap deck, but in order to be truly effective you have to aim for lower cost cards. A few high-cost for emergency long games are a must but you want to be able to deal with your opponents quickly. 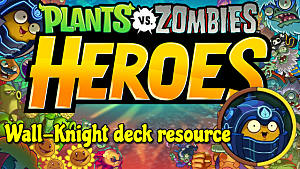 Nightcap decks are best geared toward Mushrooms, Berries, or Beans depending on what you have. You may want to make good use of Kabloom's variety of Anti-Hero Plants, as the faster you whittle down your opponent the better. Make a 1 Strength/1 Health Poison Mushroom with Anti-Hero 2. Do 2 damage to a Zombie there. All Plants get +1 Strength and +1 Health. Make two 1 Strength/1 Health Button Mushrooms in random lanes. Sergeant Strongberry grants other Berries and Berry Tricks +2 damage. These Plants and Tricks are Berries. Buff-Shroom grants +1 Health and +1 Strength to all Mushrooms when played. These Plants are all Mushrooms. Mushroom Ringleader gets +2 Strength for each other Plant. These Plants either have Team-Up or spawn more Plants with Team-Up. Punish-Shroom deals 2 damage to either a random Zombie or the Zombie Hero when another Mushroom dies. These are all Mushrooms. Nightcap is tricky to use so this section is longer than for the other heroes. Poison Mushroom - A very cheap (1 Sun) cost card with Anti-Hero 2. If played at the right time this little guy is an affordable 3 damage to the Zombie Hero. As Nightcap, this is invaluable. Shroom for Two - Another 1 Sun cost mushroom, and this one spawns an identical buddy in the same lane. Another reasonable card for a rush deck. 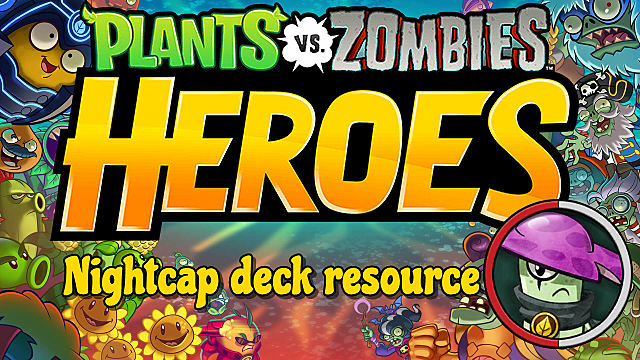 Seedling - This 2 Sun cost Plant may not seem like a great investment for other Heroes, but with Nightcap Seedling can be a trusty ally. It only costs 2 Sun but will turn into a random Plant of 6 Sun or less on the next turn -- and that can be a total gamechanger. Wild Berry - Another Plant that may not seem like much, but 4 Strength for only 2 Sun is no joke. Wild Berry may bounce to another lane when played, but it's worth the inclusion in your Nightcap decks. Poison Ivy - An absolute must-have! 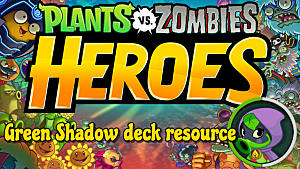 Poison Ivy only has a cost of 3 Sun and comes with Anti-Hero 4, making it a total Zombie Hero-shredder early in a match. Punish-Shroom - This card is listed in notable combinations but I cannot stress enough how important/powerful it is for a good Nightcap deck if you're going the Mushroom route. 2 damage to the Zombie Hero each time a Mushroom is destroyed is no joke, but you have to keep it alive long enough to be useful. Smoosh-Shroom - If you're going the Mushroom route, seriously consider this 5 Sun, 5 Strength, 4 Health bad boy for your deck. It's a big help mid-game when you're starting to struggle. Carrotillery - Another rare offensive-use Team-Up card. A worthy addition to most decks, and maybe even your rush deck. Shellery - One of the few offense-oriented cards with Team-Up. Shellery's 1 Sun cost and 2 Strength plus Team-Up is a nice deal for a lot of decks. Whipvine - An important card when you are trying to protect your important Plants like Sergeant Strongberry or Punish-Shroom. Zapricot - A simple card, but with 4 Strength at 3 Sun cost you can't really complain. Pineclone - If a match is going on too long, Pineclone can make your weak low-cost plants more useful. A niche card and not necessary for every deck, but worth considering. Sour Grapes - If you're going the Berry route, Sour Grapes is a great addition. This card does 1 damage to each Zombie when played, which can be a huge help during midgame. Poison Oak - This big guy may have a high cost of 6, but with 4 Strength, 5 Health, and Anti-Hero 5 it's a great addition to any Nightcap deck as long as you also pack Zombie-clearing Tricks. Grapes of Wrath - This card is amazing to have on-hand for when a match goes on too long for Nightcap to be comfortable with. 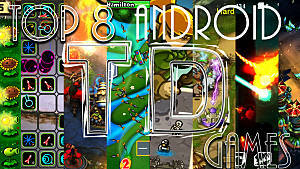 Generally you should be hitting the Zombie Hero several times before it gets up and running. Once midgame rolls around and you're starting to have trouble, hopefully Grapes of Wrath's 6 damage to the Zombie Hero when destroyed will finish the job you started. Berry Blast - (Trick) It does 3 damage for 2 Sun. You need that 3 damage, all the time. Berry Angry - (Trick) This grants all Plants +2 Strength for a mere 3 Sun. Amazing for rushing! Petal-Morphosis - (Trick) Great for making weaker plants more useful in the lategame if you've made it that far.. as long as it gives you a good plant. Cherry Bomb - (Trick) Lategame is hard for Nightcap. Cherry Bomb makes it much easier. Even with 6 Sun cost, it's a good idea to have 1 or 2 of these in your deck. Spring Bean - (Trick) Only 3 Sun cost and can save your more useful Plants from a bad spot. Great for Nightcap. Shroom for Two (C) Mushroom Make a 1 Strength/1 Health Puff-Shroom with Team-Up here. Buff-Shroom (C) Mushroom When played: All Mushrooms get +1 Health and +1 Strength. Seedling (C) Seed At the start of next turn: This transforms into a random Plant that costs 6 Sun or less. Wild Berry (UC) Berry When played: This moves to another random lane. Mushroom Ringleader (UC) Mushroom When played: This gets +2 Strength for each other Plant. Punish-Shroom (R) Mushroom When a Mushroom is destroyed, do 2 damage to a random Zombie or Zombie Hero. Pair of Pears (C) Fruit When played: Make a 2 Health/2 Strength Pear Pal with Team-Up here. Pineclone (SR) Pinecone When played: Transform all Plants into 3 Strengh and 4 Health Pineclones. Sergeant Strongberry (SR) Berry When another Berry does damage, do 2 extra damage. 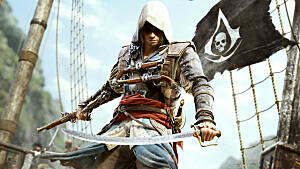 Sour Grapes (C) Berry When played: Do 1 damage to each Zombie. Bluesberry (UC) Berry When played: Do 2 Damage. 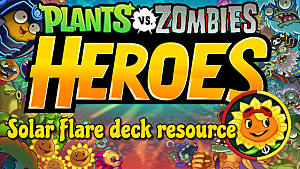 Dandy Lion King (L) Flower Animal When played: Damage the Zombie Hero for half their Health. 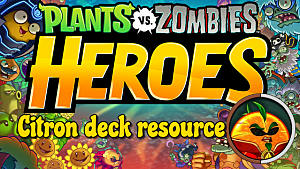 Grapes of Wrath (SR) Berry When destroyed: Do 6 damage to the Zombie Hero. 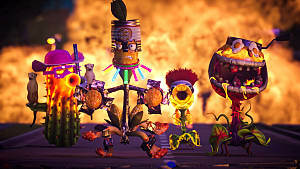 Kernel Corn (L) Corn When played: Do 4 damage to each Zombie. Berry Blast (C) Do 3 damage. Berry Angry (C) All Plants get +2 Strength. Petal-Morphosis (R) Transform a Plant into a random Plant. Draw a card. Sizzle (UC) Do 5 damage to a Zombie. Cherry Bomb (R) Do 4 damage to each Zombie here and next door.